Our first webinar (January 27, 2015) featured Shinge Sherry Chayat Roshi, Abbot of the Zen Studies Society and the Zen Center of Syracuse. 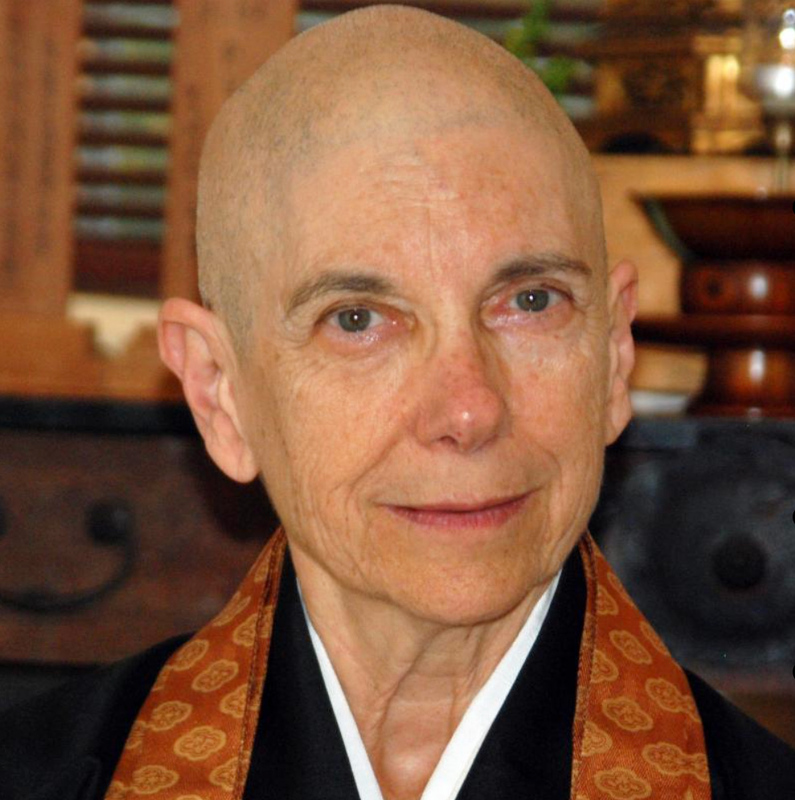 In an interview with Kyoki Roberts, Head Priest at the Zen Center of Pittsburgh and Founder of An Olive Branch, Shinge Roshi shared her first-hand experience living through a sangha’s pain and confusion caused by sexual misconduct on the part of the previous Abbot and then leading the re-building of that sangha and its board. featured presenter Ellis M. Carter, J.D., LL.M, founder of the Carter Law Group, P.C. Our second webinar (February 24, 2015) featured Ellis Carter, J.D., LL.M, founder of the Carter Law Group, P.C. Ellis presented on Governing a Spiritual Community: An Attorney’s Advice. Participants learned about the top ten keys to nonprofit governance including the board’s fiduciary duties, effective oversight, conflict management, and more. On March 24, 2015, our third webinar featured Amber Kruk, trainer and senior project manager at the Institute for Global Ethics an independent, nonsectarian, nonpartisan, nonprofit 501(c)(3) organization, whose purpose is to promote ethical action in a global context. 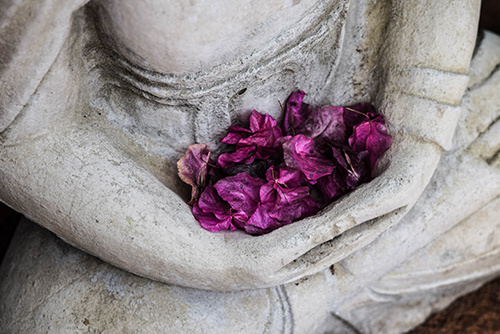 In her presentation, “Leading with Values,” participants examined the connection between the Buddhist precepts and the Institute for Global Ethics’ research on shared ethical values. Participants explored common types of ethical dilemmas and learned the Institute’s approach to resolving dilemmas using streamlined versions of some of the oldest, most influential concepts in ethical philosophy. a with An Olive Branch founding members Rev. 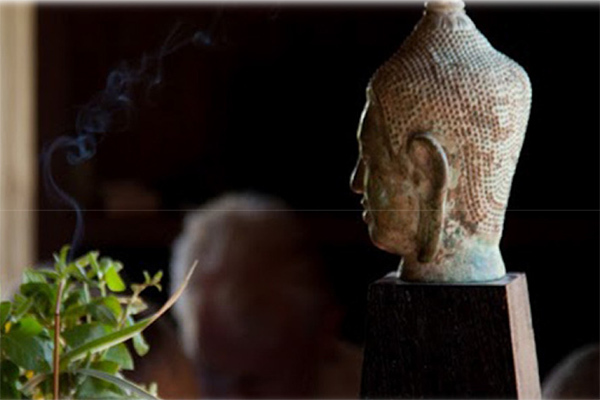 Kyoki Roberts and Katheryn Wiedman, Ph.D.
On May 5, 2015, the series on Ethics in American Buddhist Groups concluded with a final webinar featuring presenters Rev. 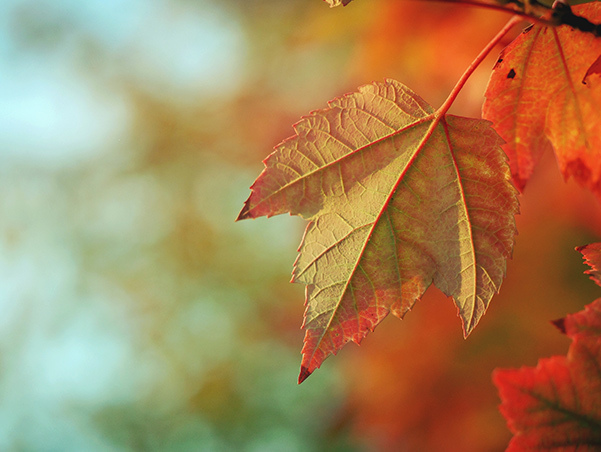 Kyoki Roberts, Founder of An Olive Branch and former Head Priest at the Zen Center of Pittsburgh and Katheryn Wiedman, Ph.D., co-director of An Olive Branch and BoardSource Certified Governance Trainer. In this webinar, Kyoki and Katheryn presented and discussed a framework for good governance practices that reduce the incidence and severity of conflict and a method of handling conflict effectively when it arises. This session ties together the themes developed in previous sessions.